Harvard Law School 1851. Born in Austin Co., Tex., 1830; educated in the public schools and at the Harvard Law School; taught school; practised law; Secretary and Treasurer of the Houston & Texas Central Railway Co., 1867-84; Master in Chancery of the Houston East 44 West Texas Railway Co., 1885; City Secretary of the City of Houston, 1890-96; member of the Texas State Legislature, 1863; Grand Master of Odd Fellows, 1866; Grand Commander of Knights Templar, 1871 and 1872; Grand Master of Masons, 189o; Trustee of the William M. Rice Institute; died 1899. ALFRED STEPHEN RICHARDSON, for half a century a prominent citizen of Houston, Texas, was born in Austin county of that state, August 16, 1830. His father, Stephen Richardson, was one of the " Old 300 " Austin colonists, and was a citizen of whom it might be said that having built the first sawmill in Texas west of Galveston Bay no one had contributed more toward the development of Texas in the pioneer days than he. The mother of Alfred S. Richardson was Lucinda (Hodge) Richardson, daughter of Alexander Hodge, who was also one of the "Old 300." The original ancestors of this Richardson family in America, Stephen and Jane (Montgomery) Richardson, came to Gloucester, Massachusetts, from the North of Ireland in October 1738, and from thence to Mount Desert Island, Maine. After passing through the common schools, Alfred S. Richardson took a year's course of lectures at the Harvard Law School in 1851. He then taught for two years, but in 1854 entered upon the practice of law, first at Anderson, Texas, and then at Houston. His success was such that at the breaking out of the war his firm represented the largest docket at the Houston Bar. 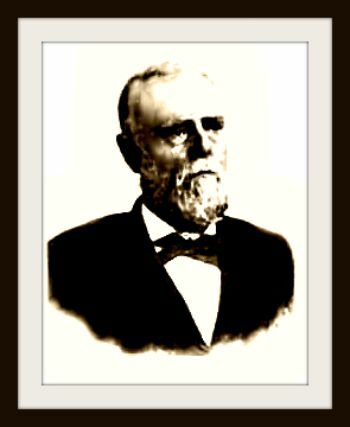 In 1867 Mr. Richardson was appointed Secretary and Treasurer, and upon a subsequent division of the offices was retained as Secretary of the Houston & Texas Central Railway Company, the most important railway company in Texas. 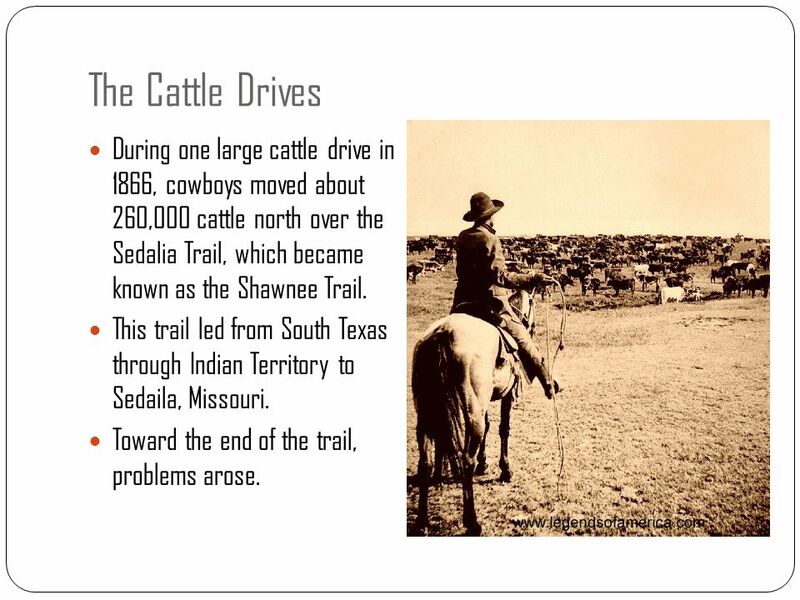 Severing his connection with the Central road in 1884, within less than a month he was called upon to wind up the estate, amounting to about half a million of dollars, of Colonel W. J. Hutchins, a trust which he efficiently discharged in less than three years. 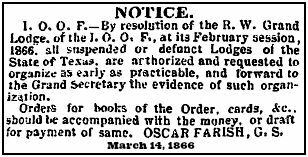 In 1885 he was appointed,by the Court, Master in Chancery of the Houston East & West Texas Railway Company, which had just been placed in the hands of a receiver. In 1890 he was appointed City Secretary of Houston, a position which he retained for six years. 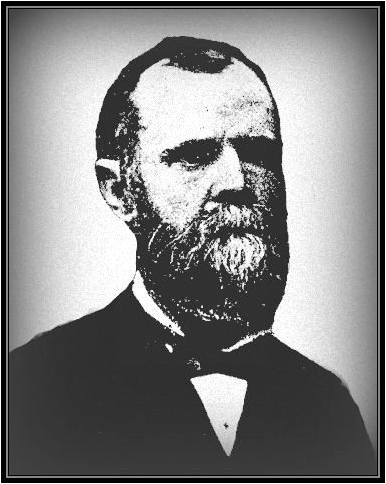 Mr. Richardson's official career, except as City Secretary, was confined to a single term in the State Legislature in 1863. 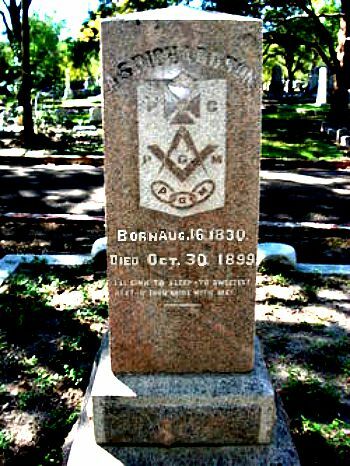 In early manhood he connected himself with the Masonic and Odd Fellows fraternities and after passing through subordinate positions, was made Grand Master of Odd Fellows in 1866, Grand Commander of Knights Templars in 1871, and in 1890 Grand Master of Masons of Texas. For nearly half a century Mr. Richardson was a vestryman in the Protestant Episcopal Church, more than forty years of that time being in Christ Church, Houston. He was also almost continuously a member of the Diocesan Council, for twenty years a member of the Standing Committee, and for twelve years Chancellor of the Diocese, each of which positions, however, he resigned in 1898 because of ill health, his death occurring October 30 in the following year. For nearly a score of years he was a deputy to the General Convention of the church, including the sessions in which the Prayer Book was revised. Among other positions he held was that of Trustee of the William M. Rice Institute, having been so named by Mr. Rice in its organization. Aside from his high standing as a citizen, Mr. Richardson obtained special public recognition from the fact that he handled his pen with facility and published many papers that have elicited marked commendation. He was twice married, his first wife being Abi Elizabeth Bowin, daughter of John C. Bowin of Georgia, by whom he had four children: Eva H. (Mrs. George W. Cleveland), Walter, Ella (Mrs. Gustavus C. Street), and Ida (Mrs. A. L. Delfraisse). Mr. Richardson married his second wife was Elizabeth Allyn Brooks April 10, 1871, in Harris Co., Texas. They had one daughter: Jeannie Gray. Mrs. Richardson's father was Dr. Jonathan W, Brooks of Chicago, and her mother was Elizabeth Allyn Avery, one of the "Avery family of Groton," Connecticut.